If you want more detailed information about this product, please search over the web for the manufacturers official page by inserting "Healthforce High Mountain Shilajit - Fulvic Acid" or contact our customer service. Shilajit enhances bioavailability and action of other herbs. 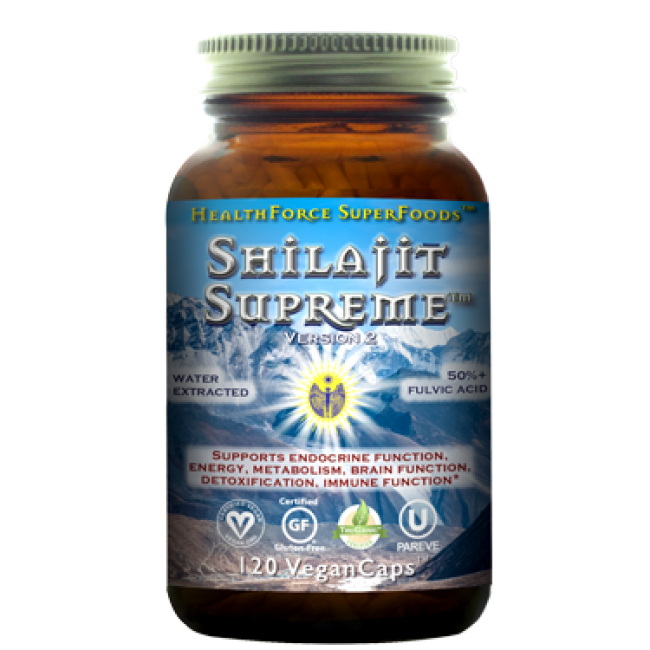 Take 2 capsules of Shilajit along with the other tonic herbal products in your program to enhance their effect. 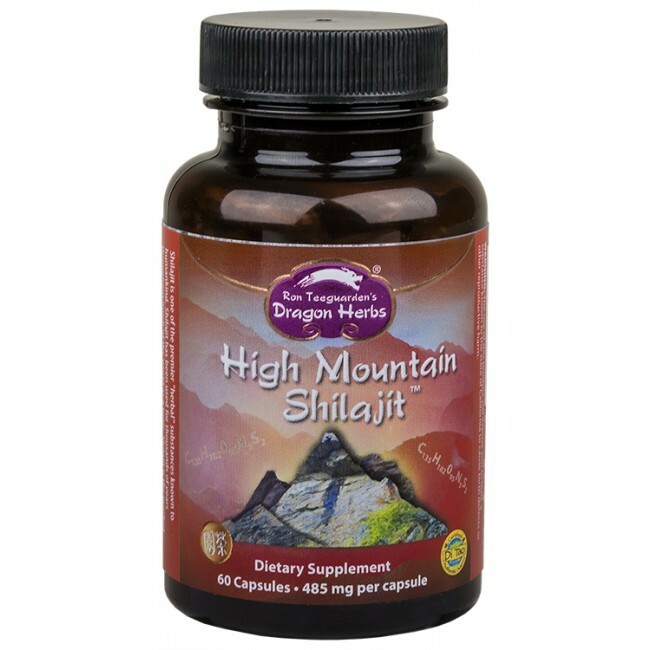 Take 2 capsules of Shilajit at bedtime to gently purify the body while you sleep. Take 2-3 capsules, once or twice daily for normal health maintenance, or as directed by your health practitioner. If you follow directions, 2 pieces of Shilajat last about a month or more. Other Ingredients: Vegetarian capsules**, rice hull extract, Calcium Stearate. I love this product its wonderful..